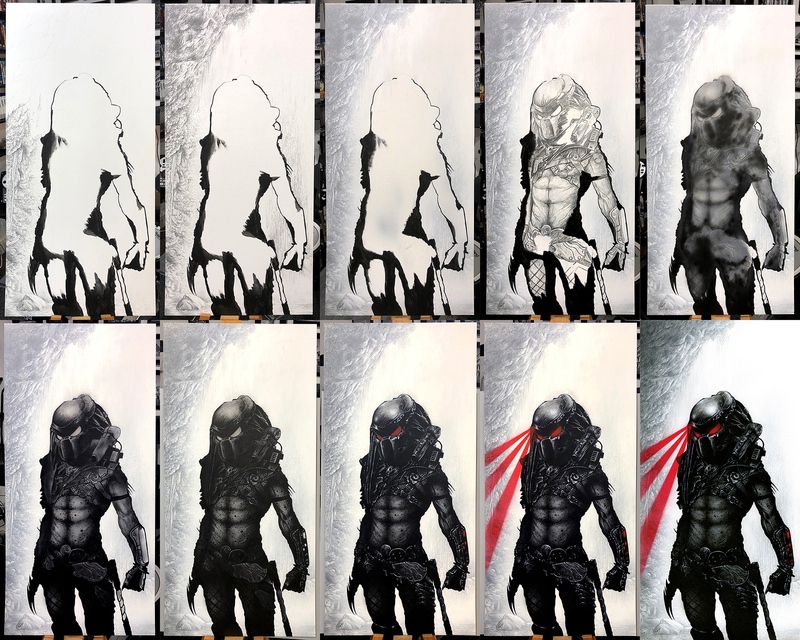 If It Bleeds, We Can Kill It!!!! ‘If It Bleeds, We Can Kill It’. Medium: Acrylic paints on art board. Painted portrait done for ‘For The Love Of Sci-Fi’. 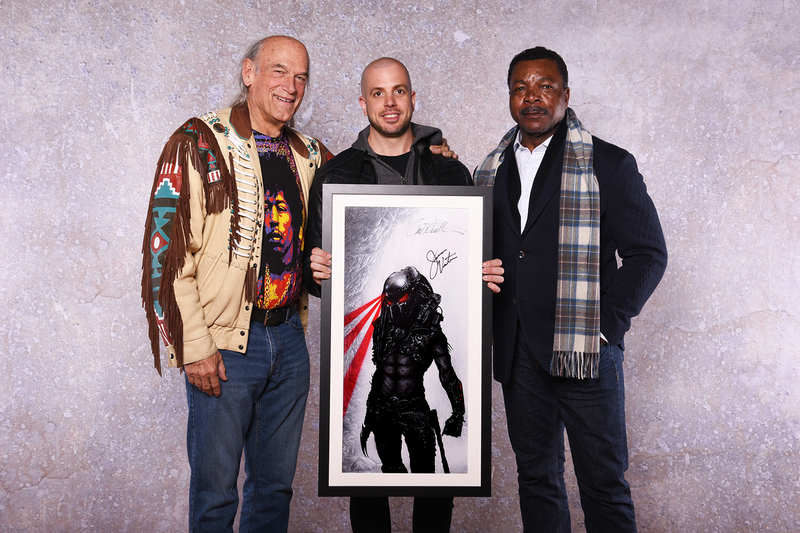 This was signed by the Predator cast and sold off at auction. Prints are also be available at the event and through my store www.etsy.com/uk/shop/CraigMackayDesign. By Craig Mackay.